Looking For An Alternative to Wrike? There’s a better way to organize, execute, and promote your entire marketing strategy. You need a tool designed specifically for marketers. When your productivity tool is built for HR, sales, operations, designers, car mechanics, AND circus performers…you end up with less than stellar results. Organize your entire marketing strategy in a tool designed for marketers by marketers with CoSchedule. You want a clear view of the big picture. 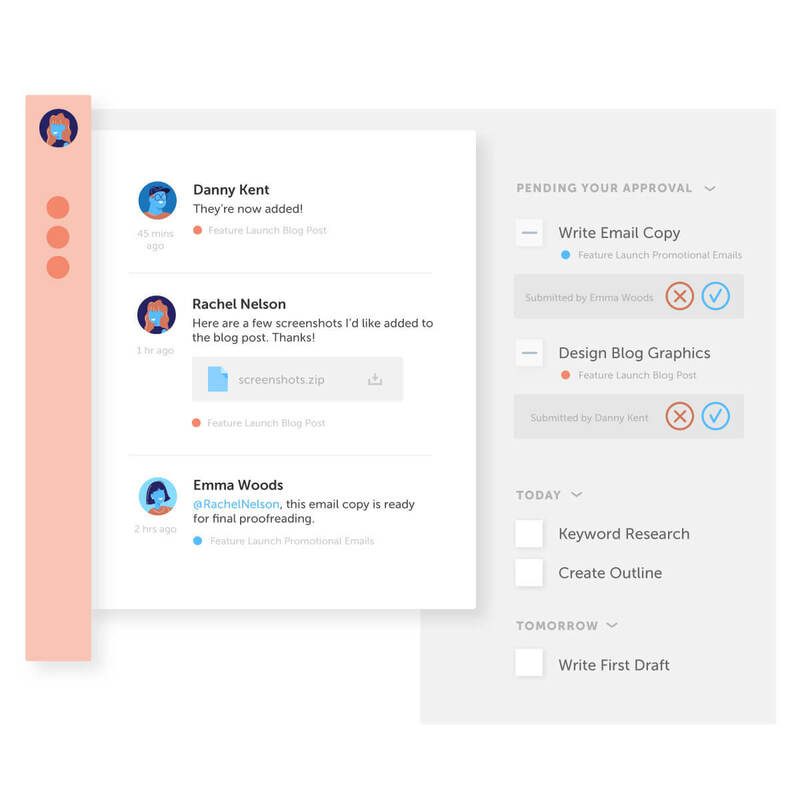 With Wrike, you’re stuck in an old school PM timeline. That’s helpful if you’re building a website, but cumbersome if you’re trying to publish a blog or social post. 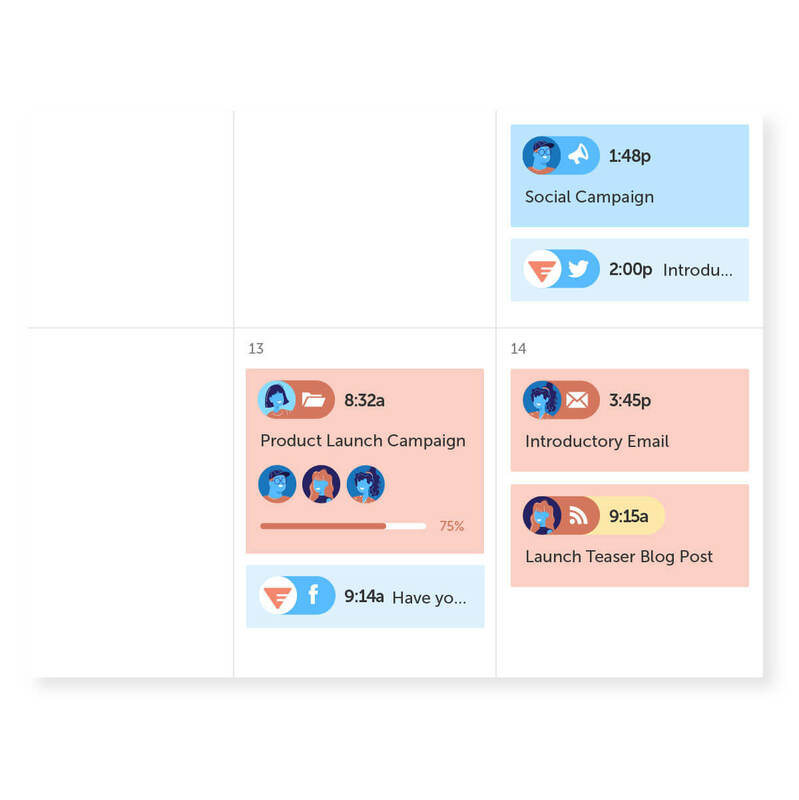 With CoSchedule’s calendar, you get a six week snapshot of every campaign, social post, and all other crucial details in one place. You can plan all you want, but at some point you’ve gotta publish. Get your entire marketing strategy organized in one place, collaborate with your team in one place, create top-notch promotional campaigns in one place… then hit publish on all your hard work in one place. You don’t need another tool that over-complicates your life. 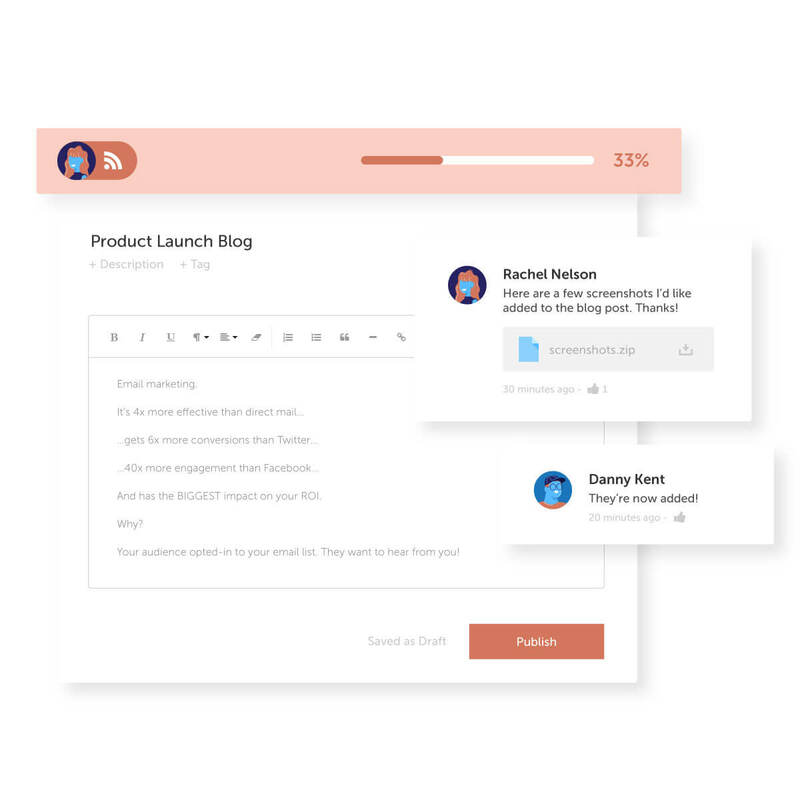 Simplify your team’s workflows + collaboration with custom integrations, team member approvals, and streamlined communication. 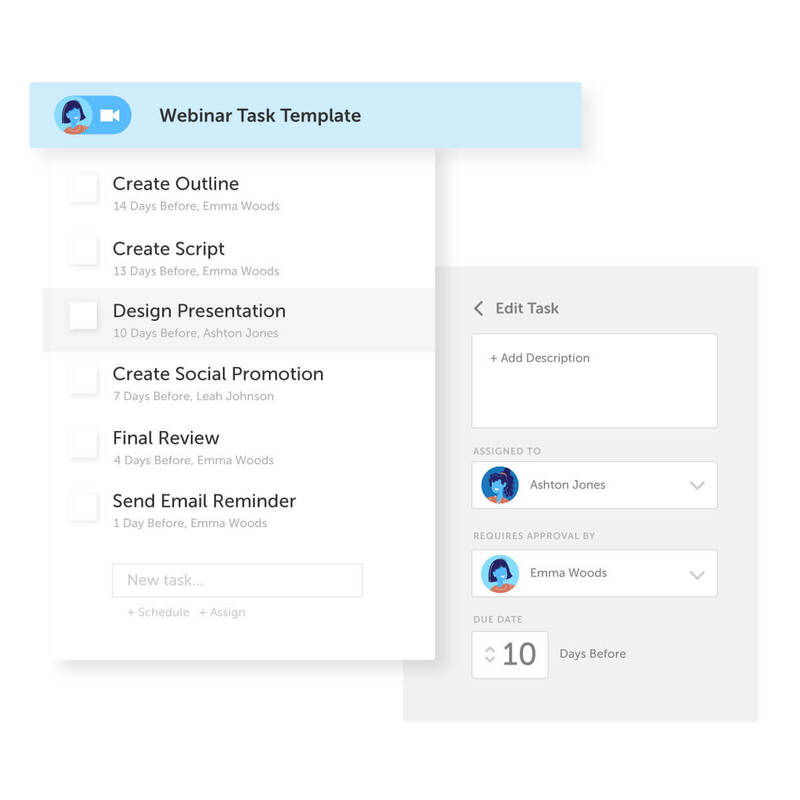 With CoSchedule, you can easily facilitate real time collaboration with your team, stay on track with project tasks, and execute on projects faster. In A Tool Designed Exclusively For Marketing Teams!